This blog is a summary of a presentation given by T.J. Maguire during the Waterfronts Session of Wuhan Placemaking Week. The focus and purpose of lovability stuck with me on the rest of my travels — I found myself taking photos of lovable and uplifting experiences. At one programmed fountain in Budapest, a little girl was so excited by the surprise of the random fountain jets that she kept jumping up and down, and had so much snot and drool coming out of her face along with all the laughter. She could not contain herself. We need more of this in our cities. Places that go beyond meeting basic functional needs, and contribute to lovability—in other words, more moments of snot and drool. 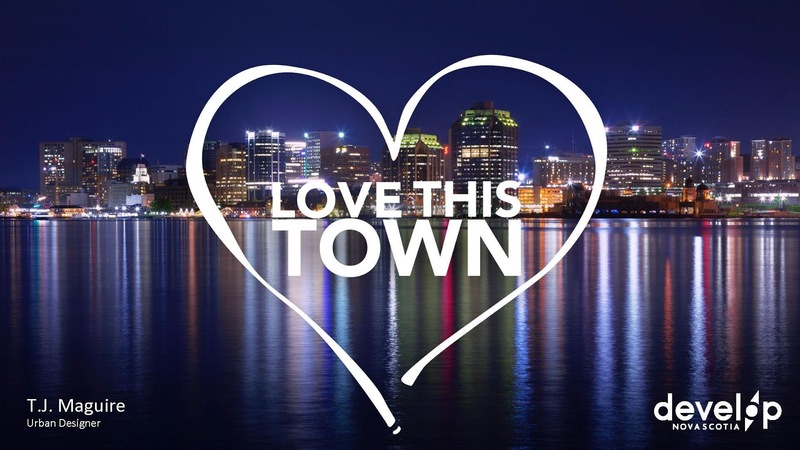 When taking photos at home now, I try to apply the hashtag #LoveThisTown when sharing my photography, as it’s part a reference to a local anthem by musician Joel Plaskett: ‘I Love This Town’, and in part a filter to focus on the things I appreciate, and love about the city. 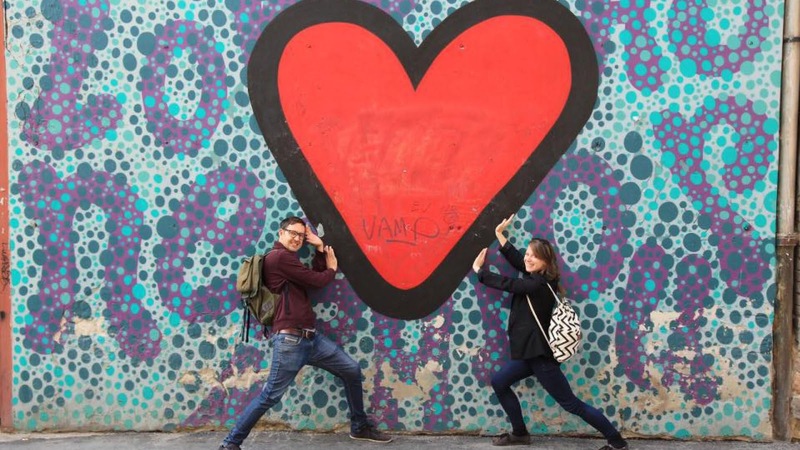 At Placemaking Week Wuhan this past December, I wanted to share these key messages and a few lessons on lovability from my hometown, and my work as Manager of Design with Develop Nova Scotia where we build places with people. One of our most visited places is the Halifax Waterfront. 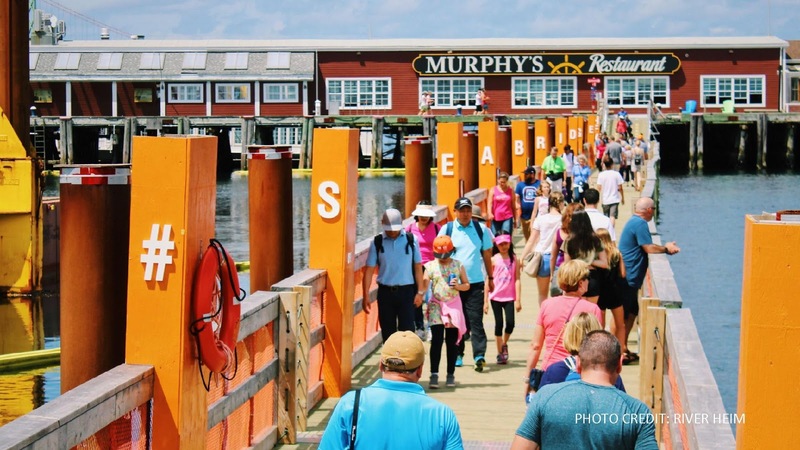 What makes the Halifax Waterfront a unique and well-loved place? 1. Think of the Harbour (or river) as the center. 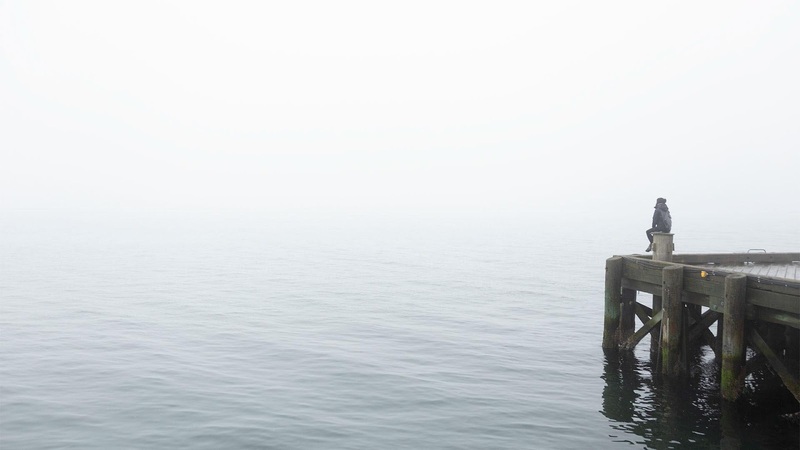 It is easy to think of the waterfront as the edge, and the water as a place only for boats, or have barriers to protect people from the water. By thinking of the harbour as the center, a place of connection and experience, you immediately think of new ways to activate it. 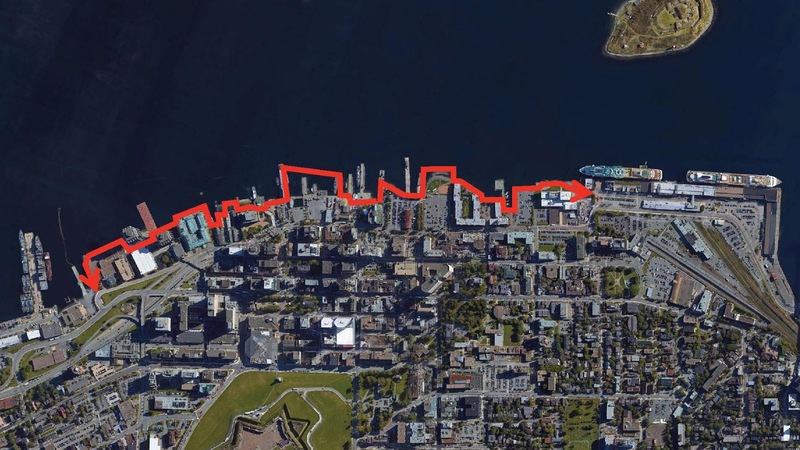 The Halifax Harbour Walk is one of the busiest “streets” in the city, and the harbour’s contribution to that life is incredible. This is where you can hop in a kayak, take a water-taxi to one of the harbour islands, meet people working on the big fishing boats, fish for yourself, or even put your feet in the water. It is this thinking that led to the Sea Bridge. What started as a mitigation project to reroute pedestrian flow around construction, quickly became an experience people loved. The Sea Bridge is made out of almost 600 feet of floating docks, and brings people down within a couple feet of water level. The experience is complete with the buoyant shake and roll of waves and the rise and fall of the tides in the harbour. By walking across this bridge, people get down close to the water, and can enjoy the wobbly sensation of sea-legs. 2. Encourage people to wander and explore. A great feature of the Halifax Waterfront is the meandering boardwalk that follows the many inlets and wharves. These jogs, combined with a series of inviting ground-level shops and amenities, and regular events and community gatherings, encourage people to walk slowly, and enjoy the many different experiences on offer. 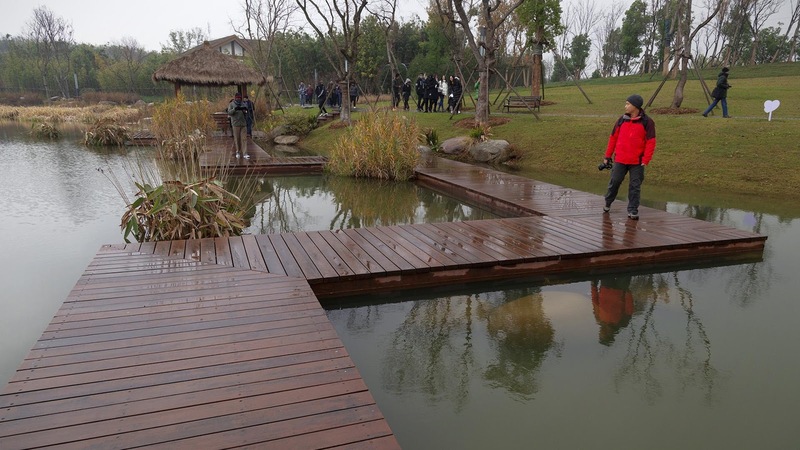 I was reminded of this meander on our visit to East Lake in Wuhan, where a wooden path guides park-goers through the water. In both cases, the many changes in direction encourage you to slow down and be more aware of your surroundings. 3. Provide opportunities to touch the water and boats. Marine function is critical to a successful waterfront. Maintaining working marine edges, while inviting public use of the adjacent boardwalk invites users to see the docked vessels, and contributes to an authentic and appealing image for the working waterfront. 4. Don't forget about the little things. 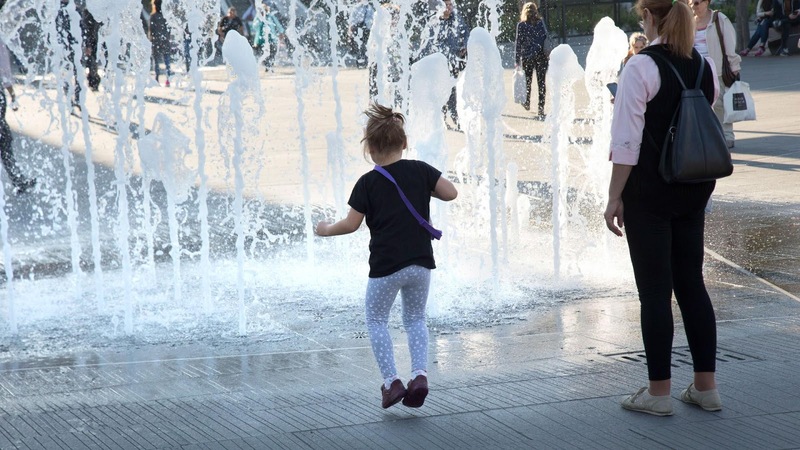 ‍Little gestures, like splashes of play, art, or interactive elements go a long way in adding to the ‘things to do’ in public spaces and waterfronts. Also consider different scales of texture and detail. How is it experienced from 30 feet, 10 feet and 1 foot away?. At every scale, the space should be designed and programmed to draw people in. Remember, snot and drool. 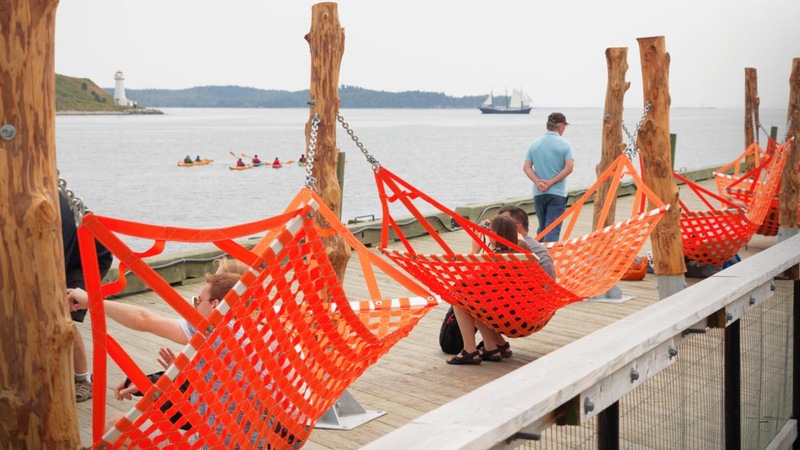 One of Halifax’s new favourite features are the Waterfront Hammocks. These bright orange nets at the water’s edge let people sway and give their feet a rest while they lookout at the harbour. Because they are so big, the hammocks can seat 2–4 people in them at a time. You’ll often see couples cuddling, friends laughing, and people waiting for their chance to take a break. ‍On the waterfront, we established a shared-vision policy, committing to engage the general public, targeted stakeholders, and internal staff on key projects. Successful public space projects seek value from those conversations and unique perspectives, as well as opportunities for all people to think of the space as theirs. They may have their own great ideas about how to transform or program it. 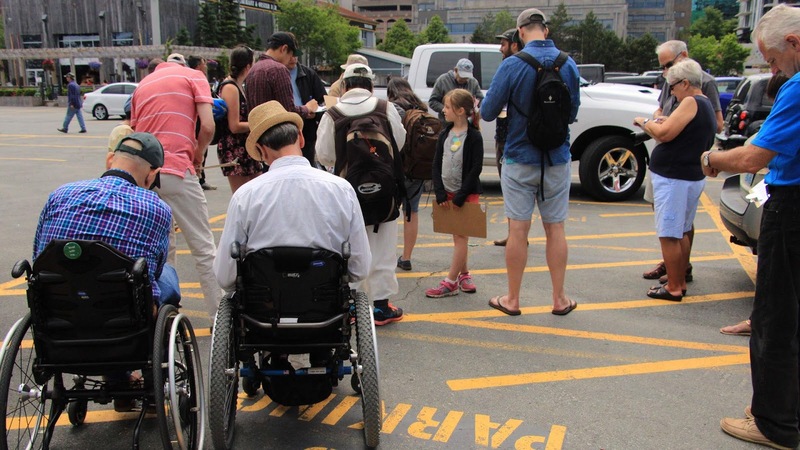 Participants engage in a PPS ‘Place Game’ for a new public space on the Halifax Waterfront. 6. Cultivate a series of small experiences that cater to the senses. Project for Public Spaces (PPS) possess a great challenge in the Power of 10—the idea that every destination should have ten places within it, each with ten things to do. I try to take this concept even further by thinking of 10 activities or experiences for each of the human senses. 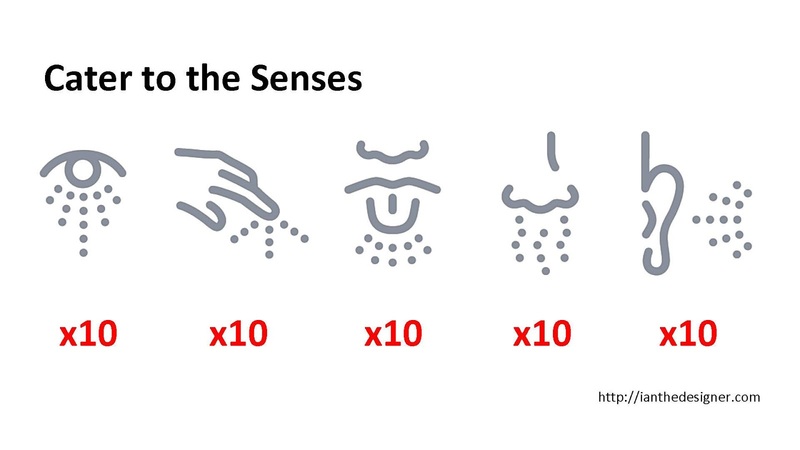 Oftentimes, people focus on what they might see—but it really spurs your creativity to think about 10 things you might smell, hear, touch, or taste in a public space. 7. Create spaces for people to get away. Cities are often bustling with energy, and people crave the peaceful getaway that open water provides. It is important to preserve, curate and orchestrate quiet areas or sections along the waterfront to provide a variety of experiences for people who are seeking calm, nature, or space for quiet reflection. 8. The accessibility effort makes it better for everyone. 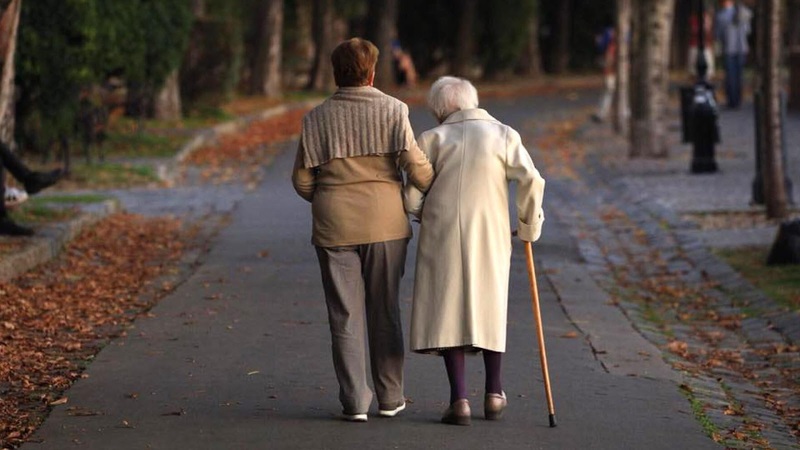 Take the time to both collaborate with and design for people of different ages and abilities. Understand how they experience the space; it will likely improve the experience for everyone. Places that attract locals and keep them coming back will also be places visitors want to experience. After all, as William H. Whyte also observed, “What attracts people most, it would appear, is other people.” Focus on activities and programming that give locals new reasons to come back to the waterfront. 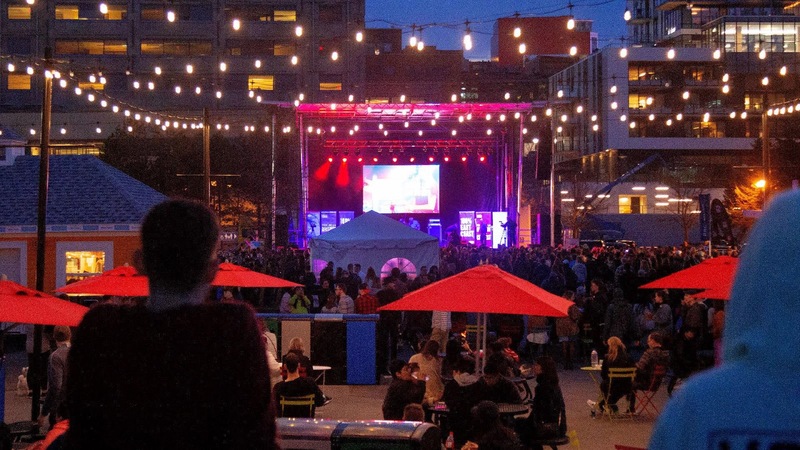 Festivals in Halifax, like Jazz Fest, Tall Ships, Buskers, Oyster Fest, and Rib Fest attract huge crowds every year. Supporting and providing space for smaller events like cultural festivals, musical performances, and smaller activations like salsa dancing or busking contributes to local participation and activation. 10. Be open for business, and help make good ideas happen. Place managers need to be open to collaboration and ideas from the public and potential local business partners. 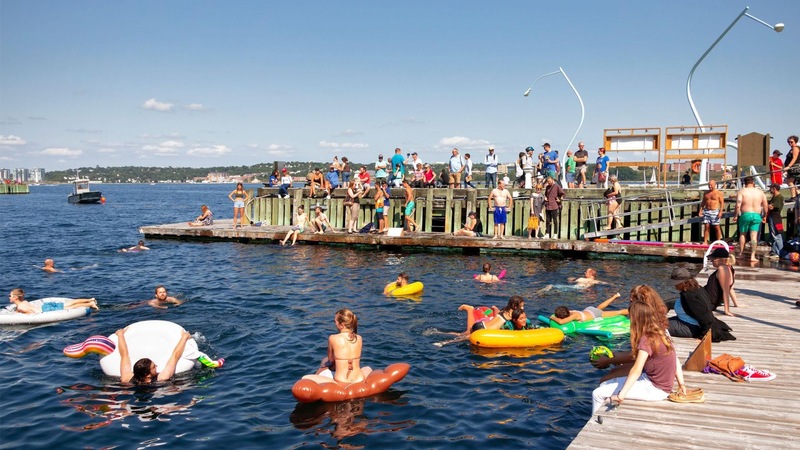 When a local Halifax student named Anika Riopel presented the idea of a Harbour Swim, my team supported the idea, and collaborated to pilot the event last summer. 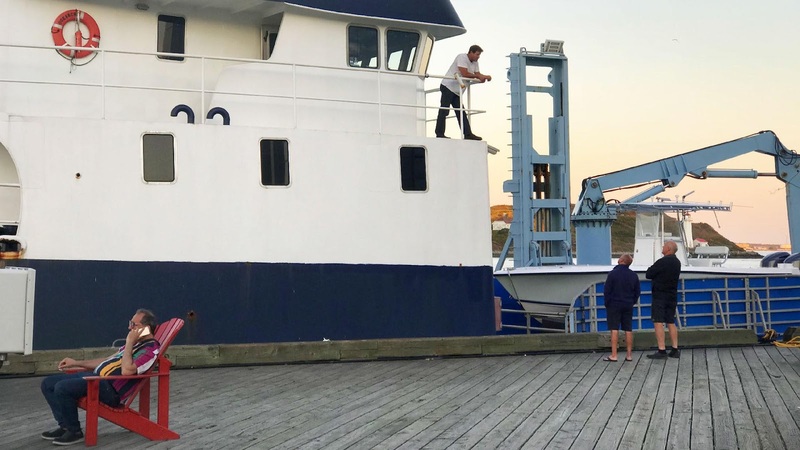 A highlight of the day was when people started dancing on the floating docks (typically reserved for boats) near a busking musician—some added serendipity to an already-memorable day. 11. Take a chance and try it. It’s always best to test projects first, whenever possible. Public space managers can claim spaces by using lighter, quicker, cheaper elements, or even just relocating furniture you may already have. And be sure to document the impact and learn from it. 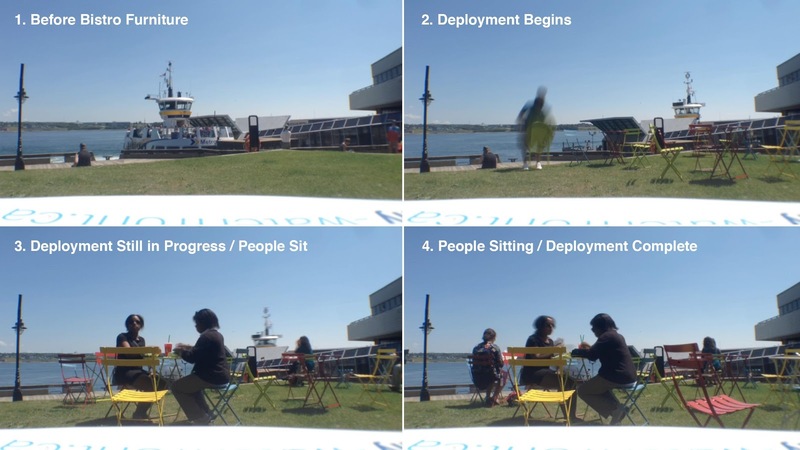 To show the impact of a few dozen bistro sets on a public space, we set up a time lapse of their deployment. People started sitting in them even before we had even finished putting them out. We are all working with the same ingredients. Upon returning from Amsterdam, “lovability” was fresh on my mind. Soon after landing, I joined some friends at a community pizza oven in Dartmouth, across the Halifax Harbour. As I rolled out the dough, the circle split slightly, into a shape that looked a bit like a heart. 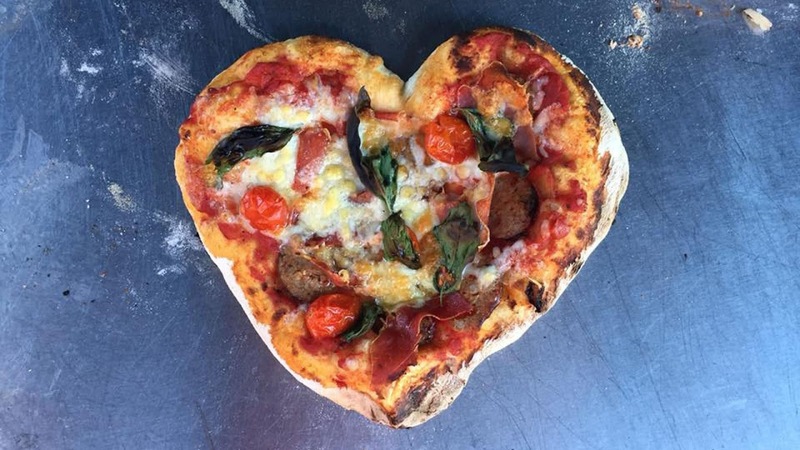 Instantly, I was reminded of my experience in Amsterdam, so I kept the heart and started adding toppings. As I pulled it out of the piping hot oven, I realized that this pizza was made with the same ingredients as all the other pizzas, but had something special to it, branching from a little creativity and serendipity. It was another simple reminder to think beyond basic livability and take the moment to consider the ingredients, the materials, the energy to which you have access, and simple ways in which you might make your project lovable. And to take good care of our city, and of each other.